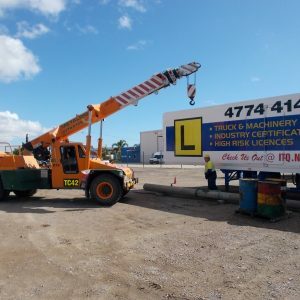 A Nationally Recognised Training and High Risk Work licence course for Slewing Mobile Cranes From 20 Tonne up to OPEN Crane. 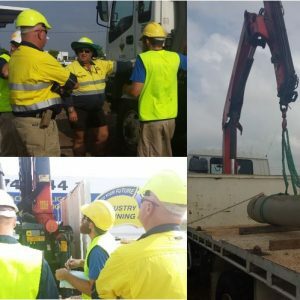 This course involves planning and preparing for operation, the securing and transferring of loads, the setting up and dismantling of a Mobile Crane and the carrying out of special operations. All delivery/assessment costs are included in the course cost. 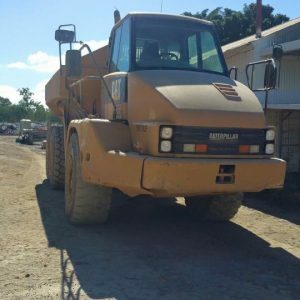 Cost of High Risk Work licence fee on successful completion is included in the course cost. 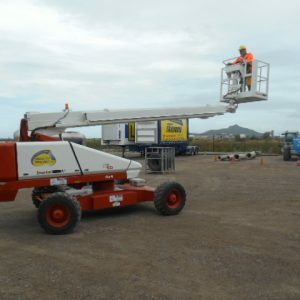 Driving experience of a Slewing Mobile Crane is an advantage. Workplace logbook hours to top up hours completed at ITQ or workplace 54 nominal hours WHSQ 2/3 minimum requirement 80 nominal hours maximum.